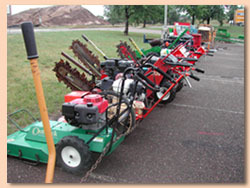 A-1 Rental Center provides a wide variety of equipment that is sure to meet all of your construction needs. 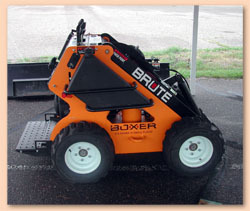 We have a complete line of equipment-including Skid Steers, Backhoe's, Sky Lifts, Air Compressors, Scaffolding, Garden and Yard Equipment, Automotive, Trailers, Paint, Wallpaper, Plumbing, Cement Tools, Carpet Cleaners, Sanders, Pressure Washers and much more! 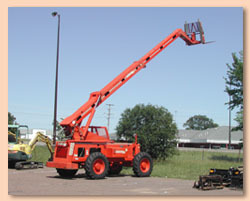 We provide industrial and commercial customers a wide selection of large equipment, such as aerial and earth-moving equipment, to smaller equipment, such as generators, air compressors and horizontal directional drills. And Much More! Stop on by and check it out!